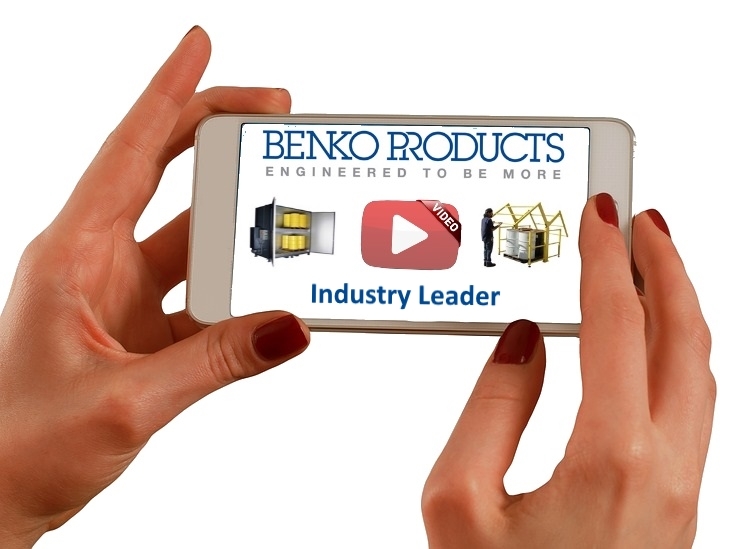 See Benko Product's YouTube Videos - Benko Products Inc. 30+ Years as a Manufacturer, Providing Innovative, Quality, Cost-Effective Solutions for Various Industrial Material Handling and Safety Applications. We continue to capture new videos for our YouTube Channel. As we work on getting more posted, please enjoy the videos we have released. Please see our YouTube Channel here. Be sure to 'Like' our videos and you can even leave a comment.